This non-contact radiation thermometer (minimum φ0.25mm) measures the temperature of the soldering point in real time. By sending the temperature data to the laser controller, it controls the laser power by temperature. 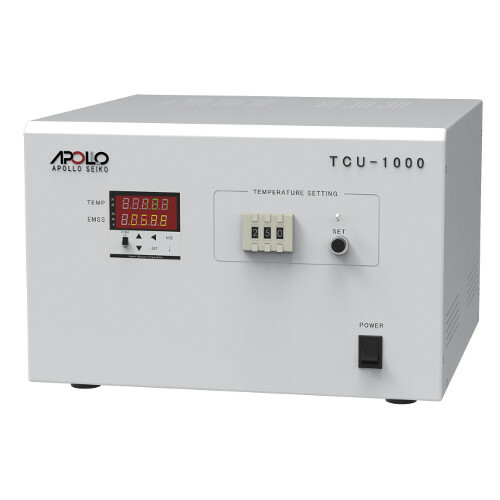 This prevents any unexpected temperature rise during soldering, and then it achieves stable soldering by controlling the soldering temperature.